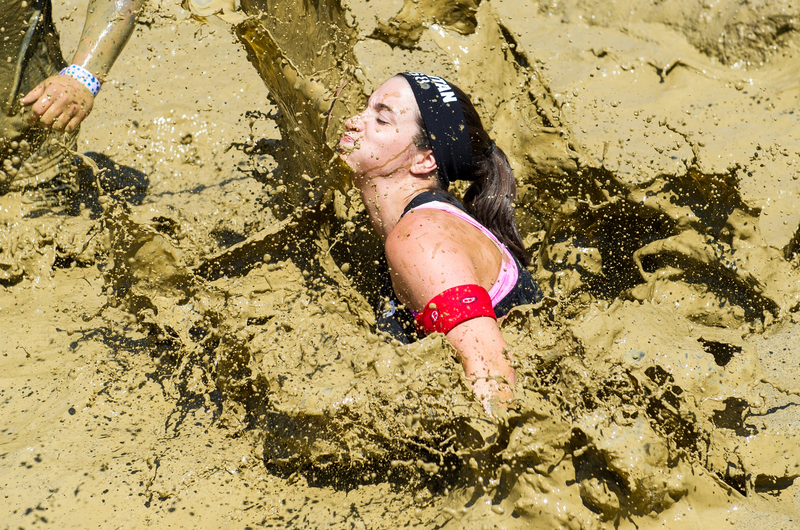 Have you conquered the Spartan Sprint? 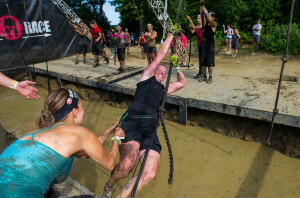 Are you still too afraid to jump into a Spartan Beast? If this sounds like you, then the Boston Super on June 20th in Barre, Massachusetts is just for you. You will have the rare opportunity to be the first set of Spartans to give this race course a go! This is a brand new race venue for Boston held at the Carter and Stevens Farm. Come prepared to tackle all sorts of terrain, including but not limited to: fields, swamps, and hills aplenty! Arrive rested and ready to bring your A-game for the staple of a Spartan Race course — climbing. Expect cool morning temperatures with a fairly quick warming up. Wear layers to start the morning heats and remember, you can always take layers off as the temps increase. Last year’s Boston Sprint in Amesbury, Massachusetts brought out many Spartan pros so expect some to be at this race. Last year’s Boston Sprint winner for the women was April Dee and Cody Moat won the race for the men. Other pros featuring on the podium at last year’s sprint included Isaiah Vidal, Glenn Racz and Tyann Clark. This year, we can expect the Boston Police team to be there in full swing along with the biggest OCR team at the Boston Sprint last year, the New England Spahtens. Boston has a rich history in sports tradition ranging from the Boston Marathon, the famed Boston Celtics, the dynastic New England Patriots, the resurgent Boston Red Sox, the Original Six Boston Bruins and, of course, the corporate headquarters of Spartan Race! Come out and experience the fun for yourself on June 20 and show us what it means to be Boston Strong!